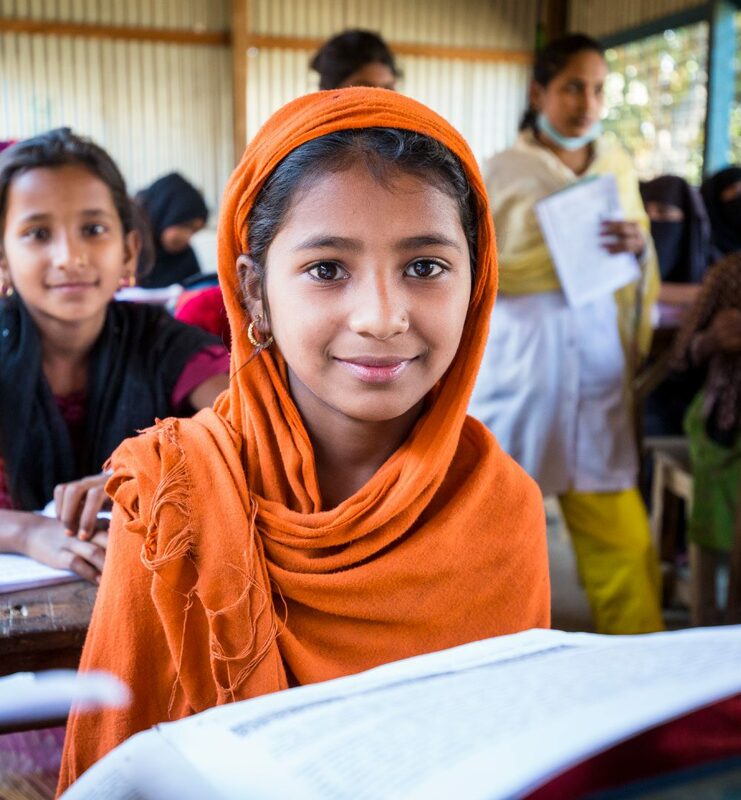 Working in the world’s poorest, most dangerous and hard-to-reach places to bring quality education to every child while making sure children in the UK have the chance to fulfil their potential. The Creative Coop has a long standing relationship, working for Save the Children since our inception. 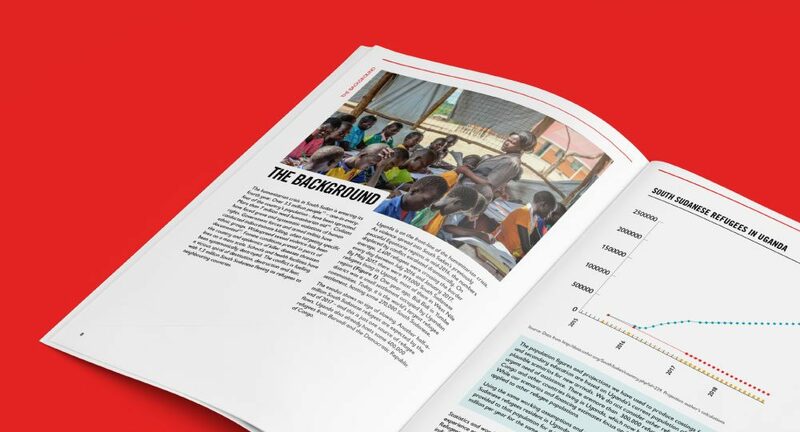 Working directly with the Head of Education Policy & Advocacy, we have successfully applied the Save the Children brand identity across a large volume of literature to support the department’s work across the globe.